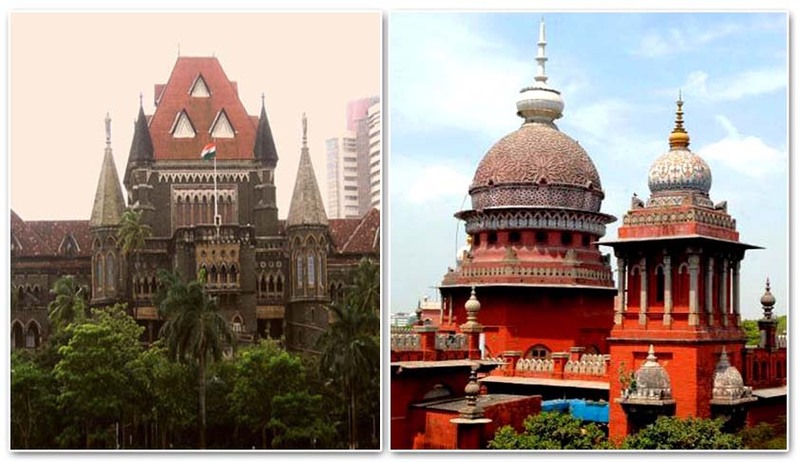 The Law Ministry has begun work on a Bill to rename the Madras and Bombay High Court, to correspond to the present names of the cities, that is Chennai High Court and Mumbai High Court respectively. The Department of Justice in the Law Ministry has proposed to bring a Bill which would bring the name of these Courts, which were established under the Indian High Court Act, 1861. This Act was an act of the Parliament of the United Kingdom to authorize the Crown to create High Courts in the Indian colony. Queen Victoria created the High Courts in Calcutta, Madras, and Bombay by Letters Patent in 1865. There have been such demands for the Calcutta High Court as well. It was established as the High Court of Judicature at Fort William on 1 July 1862 under the High Courts Act, 1861. It has jurisdiction over the State of West Bengal and the Union Territory of the Andaman and Nicobar Islands. It was preceded by the Supreme Court of Judicature at Fort William. The High Court of Bombay, which is the chartered High Court and one of the oldest High Courts in the Country. It has Appellate Jurisdiction over the State of Maharashtra, Goa, Daman & Diu and Dadra & Nagar Haveli. In addition to the Principal Seat at Bombay, it has benches at Aurangabad, Nagpur, Panaji (Goa). Madras High Court exercises is the highest Court in the State of Tamil Nadu, exercising Original Jurisdiction over the City of Madras and Appellate Jurisdiction over the entire State as well as extra-ordinary Original Jurisdiction, Civil and Criminal, under the Letters Patent and Special Original Jurisdiction for the issue of writs under the Constitution of India. The Madurai Bench of the Madras High Court was inaugurated on 24.07.2004 and functioning since then.